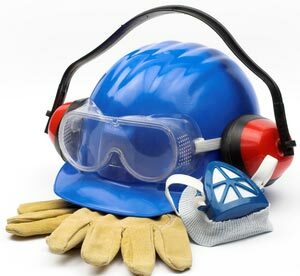 Safety Ahead provides classroom and custom onsite safety training and evaluation programs. Watch below for upcoming programs and workshops, or call us for fully customised training. At Safety Ahead we consider that safety is a “state of mind” ..
.. an emotion, or an attitude where workers that “think safe” are safe. We also believe that safety is an instinctual behaviour and the old practice of providing workers with “rules and tools” is not enough. Workers must also “think safety” for any safety training to be effective. As a result we have developed our courses to achieve maximum results. Creating practical safety sense accessible to all workers. Our training programs are constructed in convenient modules to minimize business disruptions and to gain maximum participant involvement. Our health and safety specialists make the issues of health and safety in the workplace relevant to your operation.